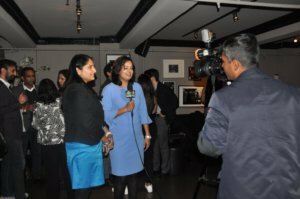 South Asians for America (SAFA), a newly-formed voluntary organization whose objective is to advance the interests of South Asians in the United States, held its official launch Oct. 18, in New York City. The event, held at Stitch Bar and Lounge, featured former Kansas State Representative and congressional candidate, Raj Goyle, along with several dozen of supporters from the South Asian community, a press release from the organization, said. 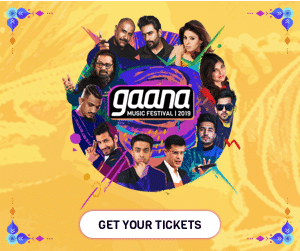 “We are proud to officially launch South Asians For America, where our first order of business is to assist South Asian candidates at all levels throughout the country to help turn a wave against Trump policies in November and beyond,” SAFA Co-chairs Neha Dewan and Amit Jani. are quoted saying in the press release. 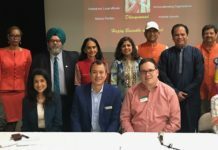 In addition to politically supporting candidates and campaigns, SAFA said it plans to advocate and activate South Asian networks to address current issues and vocalize community support to further causes impacting the community. It also expects to lobby on behalf of South Asian interests at the the local, state and federal levels of government. 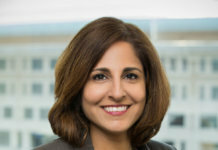 The saforamerica.org website carries a list of several Indian-American and South Asian American candidates running for office and also has a newsletter to informed those interested in keeping up with the activities of the organization. Speaking at the event, Goyle recalled challenges he faced running as an Indian-American in Kansas. Originally going the medical science route to appease his parents, Goyle said he saw the value in getting involved politically and eventually running himself.